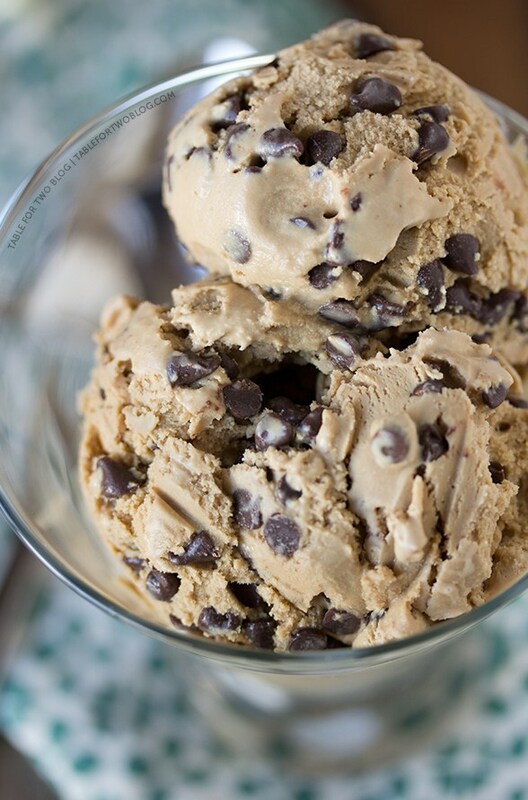 Step right up coffee lovers: this Espresso Chocolate Chip Ice Cream is to die for! Freeze the bowl of your ice cream maker for 24 hours. In a large bowl, whisk together cream, condensed milk, and espresso powder. Pour the contents into the bowl of the ice cream maker then freeze the ice cream in the bowl of the ice cream maker according to manufacturer's instructions. Halfway through the churning process, add in the chocolate chips. Once the ice cream is done churning, mine only took about 20 minutes, transfer to a freezer-safe bowl and freeze in the freezer at least 4 hours.